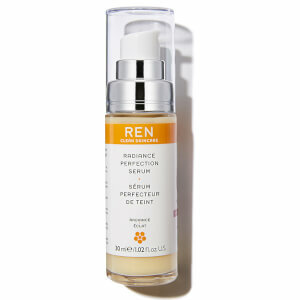 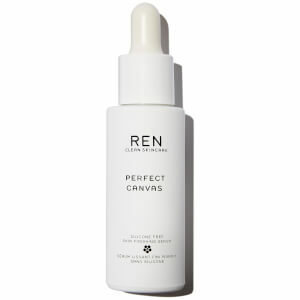 REN pride themselves on following a philosophy of Clean Skincare providing ground breaking products using the latest, high tech formulas that work in perfect harmony with your skin to provide clinically proven results. 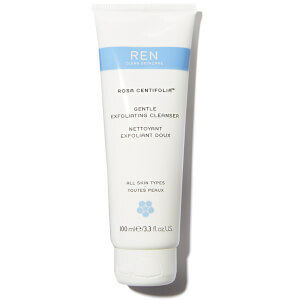 This skin care company has a focus on three ideals: Performance, Purity and Pleasure. 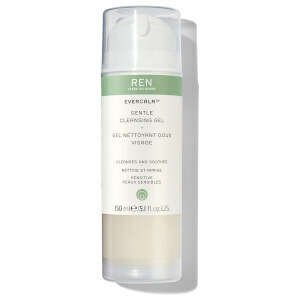 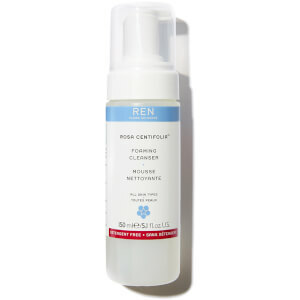 REN focuses on ground breaking product formulation using the latest hi-tech actives, cutting edge technologies, rigorous product testing and clinically proven results to give their customers the results they want: clean revitalised skin. 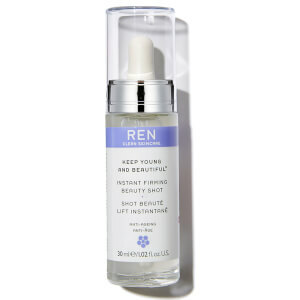 Purity is an ultimate concern for REN when it comes to making sure their products are free from skin-unfriendly synthetic ingredients to keep their formulas at their purest. 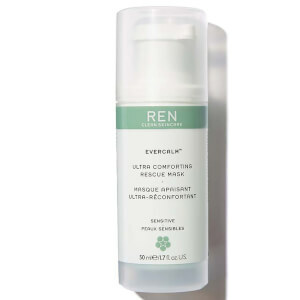 The brand believes that the chemicals used by most skincare companies actually do more harm than good especially when applied to your face. 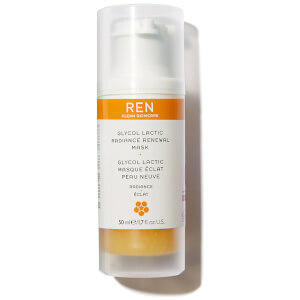 That’s why REN made it their mission to use skin-friendly products only. 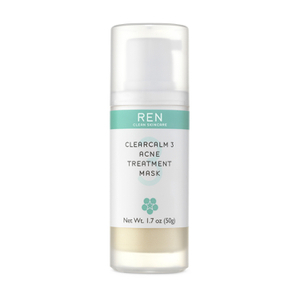 The brand understands that their customers care about the ingredients used to make skincare products and recognise the importance of using all natural formulas. 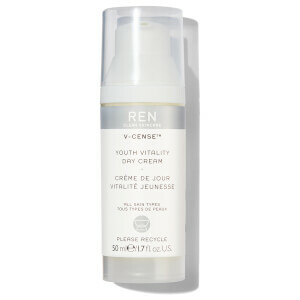 This means that you’ll find no artificial fragrances or colours, parabens, TEA/DEA, sulfates, silicones, petrochemicals or animal ingredients in their products. 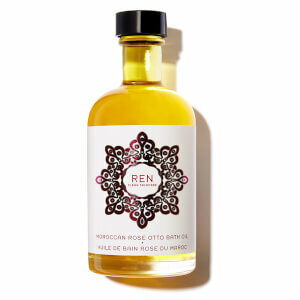 This brand believes that the texture, fragrance and experience of using their products can bring pleasure to both the user and the world. 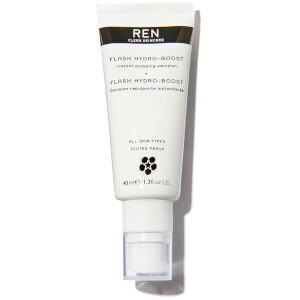 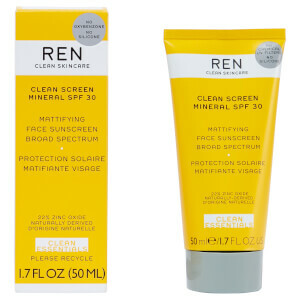 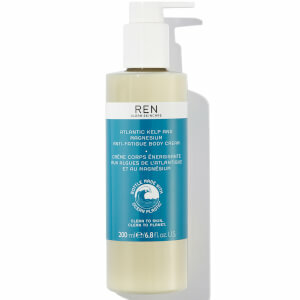 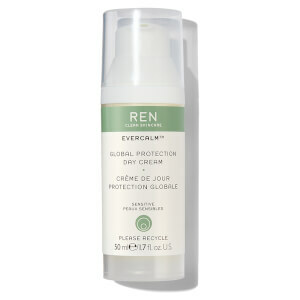 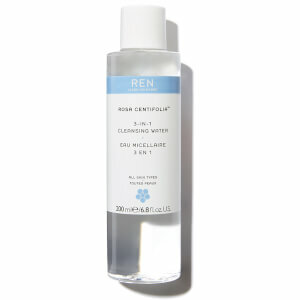 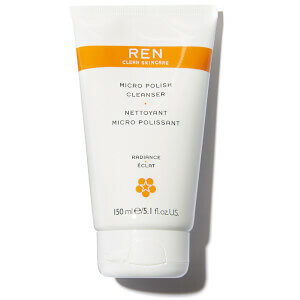 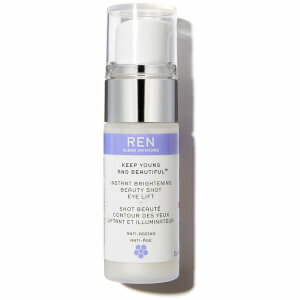 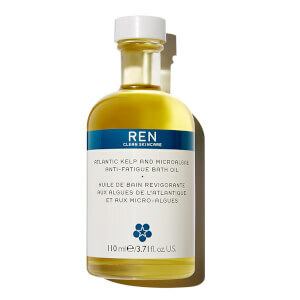 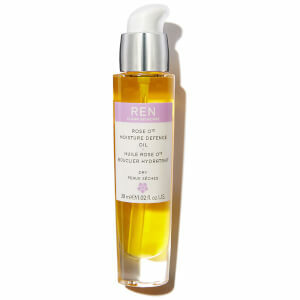 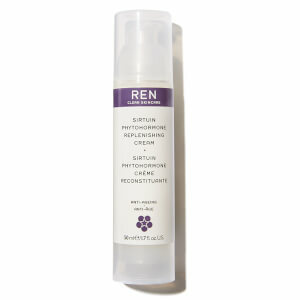 REN aims to make skincare products that are not only effective, but modern, sophisticated and enjoyable to use. 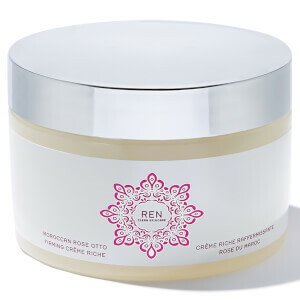 This rose infused cleansing balm calms soothes and purifies the skin by protecting the skin’s defence barrier against everyday environmental stress and pollutions. 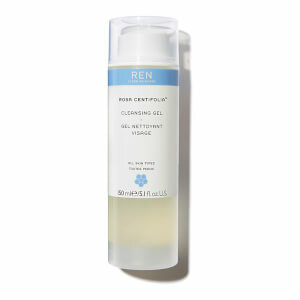 When applied with water the balm is transformed into a rich milk which leaves the skin purified, calm and glowing. 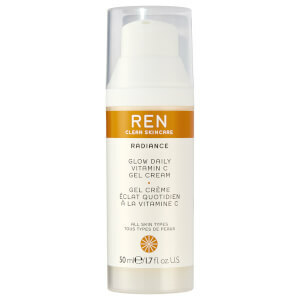 Use this product to easily melt away dirt and makeup. 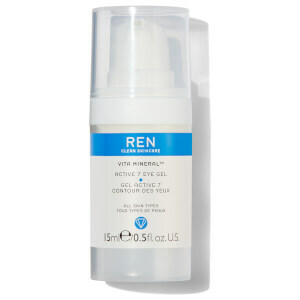 This gel serum is formulated to firm, lift and restructures the skin leaving dramatically smoother, tighter and youthful. 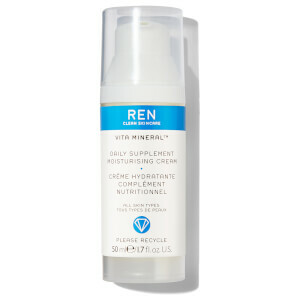 This formula is super-charged with Hyaluronans to encourage skin elasticity and remodel and firm your skin over time. Use for an instant boost of youthfulness.